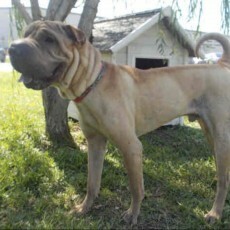 Hoss is a playful, loving @ 4 year old male. When Hurricane Harvey hit the Gulf Coast many homes and families were affected. 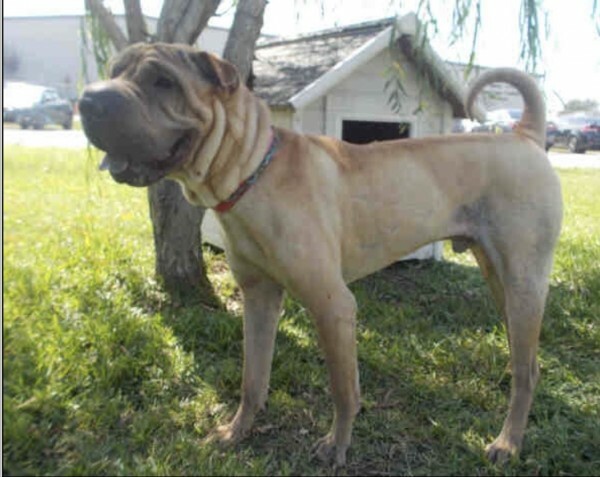 Unfortunately for Hoss, his family lost their home and felt they could no longer care for him. Please help Hoss rebuild his family after the devastation of Hurricane Harvey. 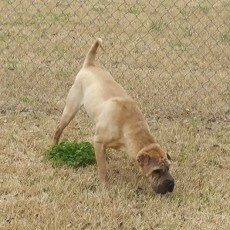 He is neutered, heartworm negative, current on vaccines and waiting for you.